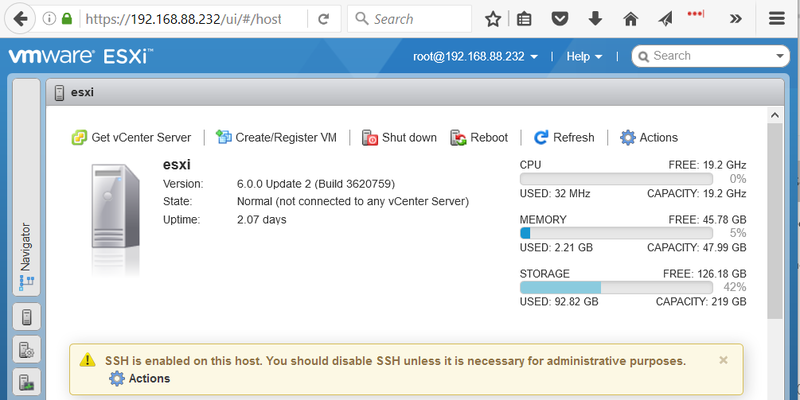 If you have a home lab and don’t need vCenter, thee ESXi Embedded Host Client gives you web-based access to hidden features of your standalone ESXi host… without having to spin up a real vCenter server. As most everyone knows, the old VMware vSphere C# client has been on its way out for years. 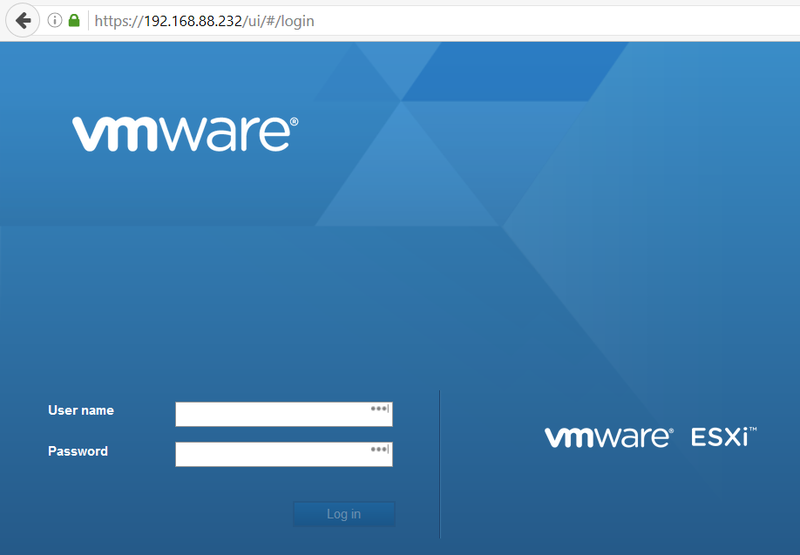 One of the things keeping it alive is the fact that not everyone has a vCenter Server, and even those who do don’t necessarily use the Web Client. Sadly, there are some really cool features the old Windows client can’t touch, such as exposing hardware-assisted virtualization to individual VMs. The server will automatically restart. Apply appropriate profiles to server. Remember to restart the Puppet master if you change your Hiera configuration.